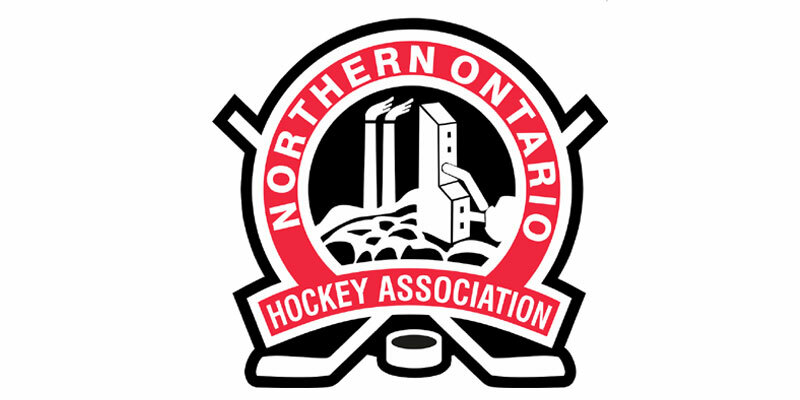 The contest between the Soo Thunderbirds and Soo Eagles, originally scheduled to be held on Monday, Nov. 26 at 2 p.m. at John Rhodes Community Centre in Sault Ste. Marie, Ont., will now be played one day earlier on Sunday, Nov. 25. Game time remains the same at 2 p.m. at John Rhodes C.C. All NOJHL games are streamed online and on demand at HockeyTV.com.